Singer Chris Brown Will Release New Film "Welcome To My Life" Coming To Theaters In June ! BHR Hollywood Reports........The R&B Superstar has announced that his candid "welcome To My Life" Film Will Arrive In theaters this June. 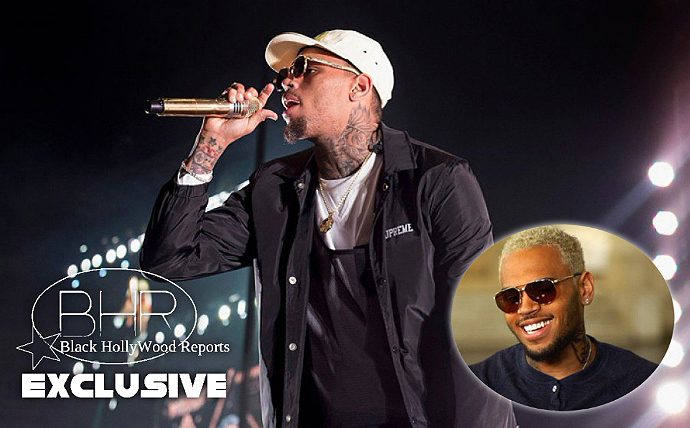 last year Chris brown shared a trailer for welcome to my life which includes commentary from his friends and fellow stars including ,"Jamie Foxx, Usher, DJ Khaled , Jennifer Lopez And Rita Ore.